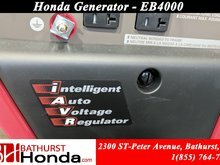 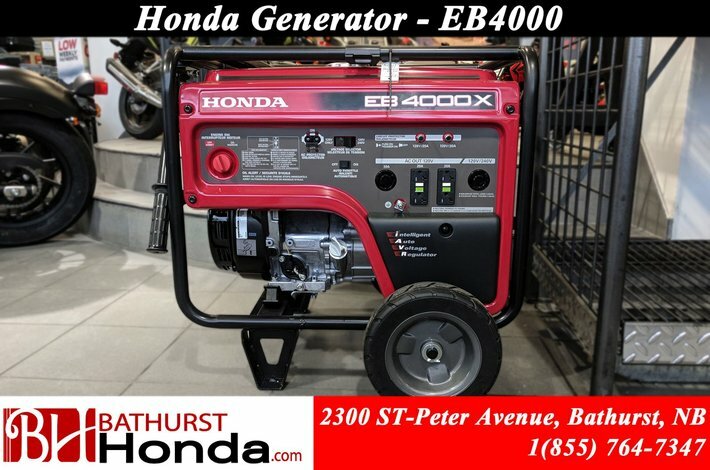 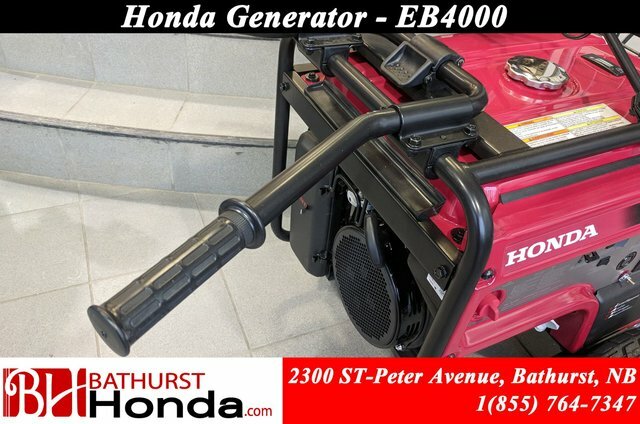 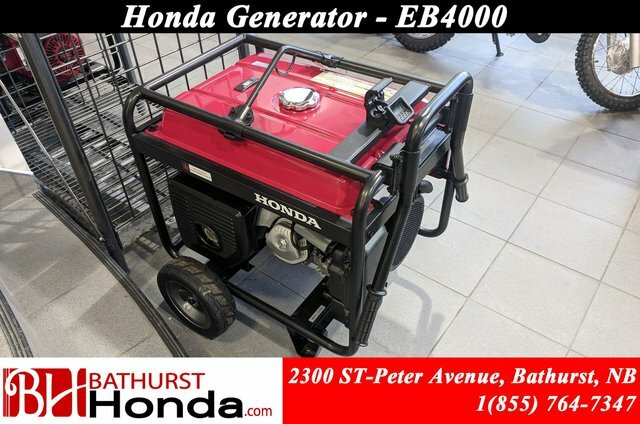 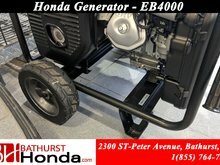 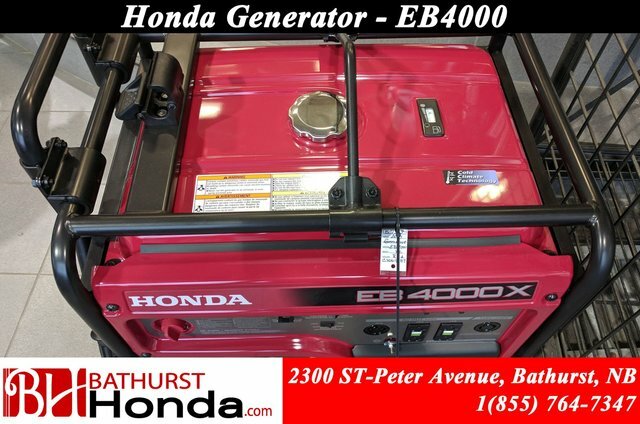 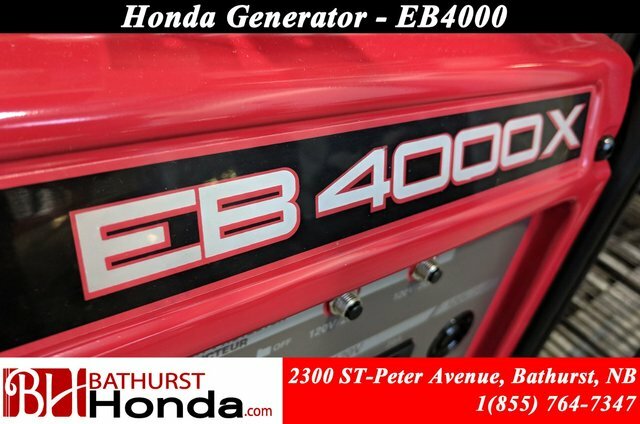 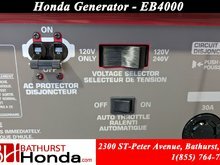 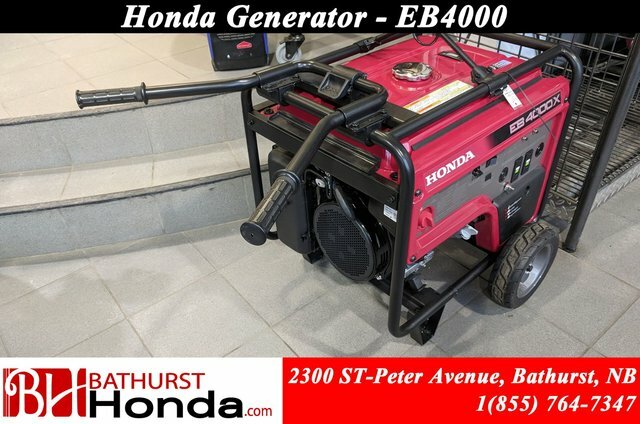 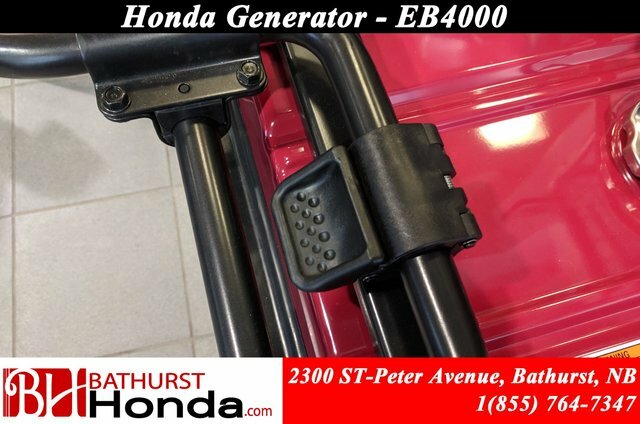 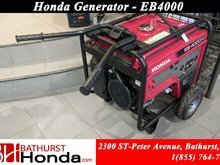 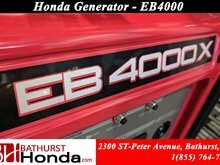 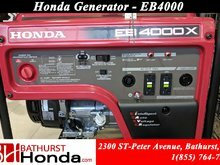 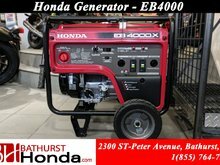 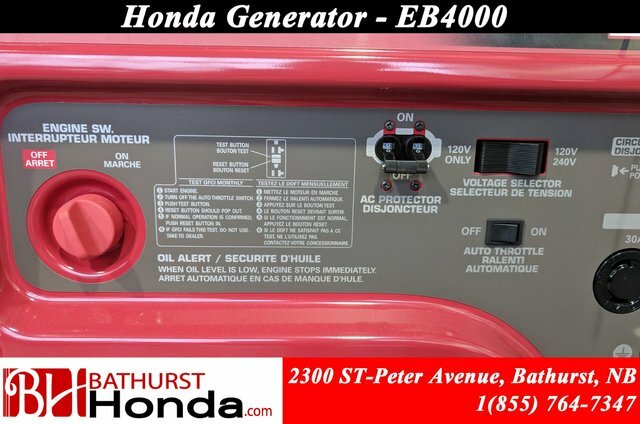 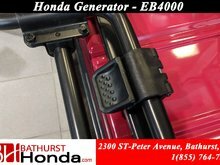 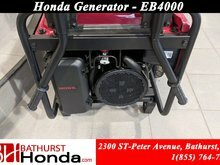 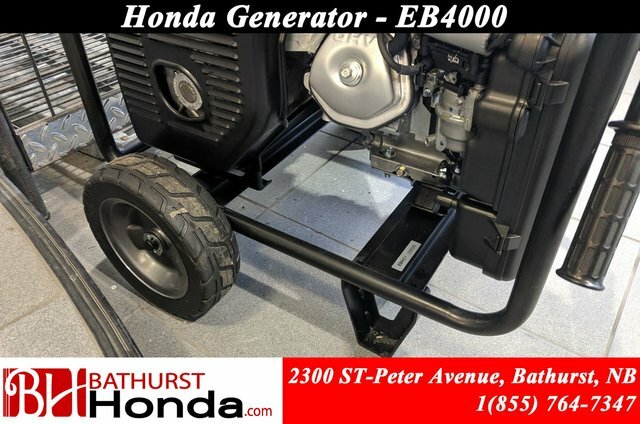 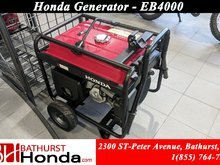 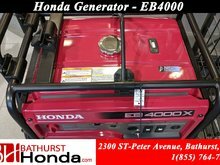 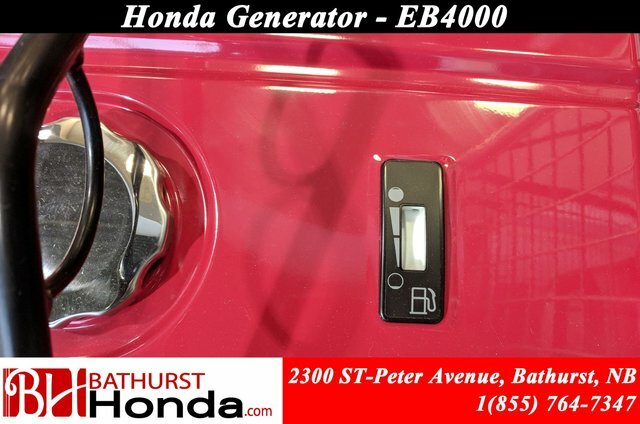 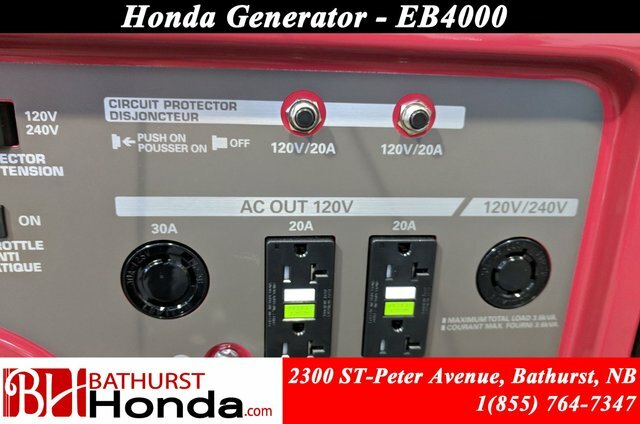 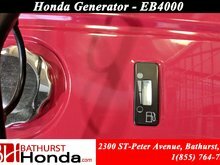 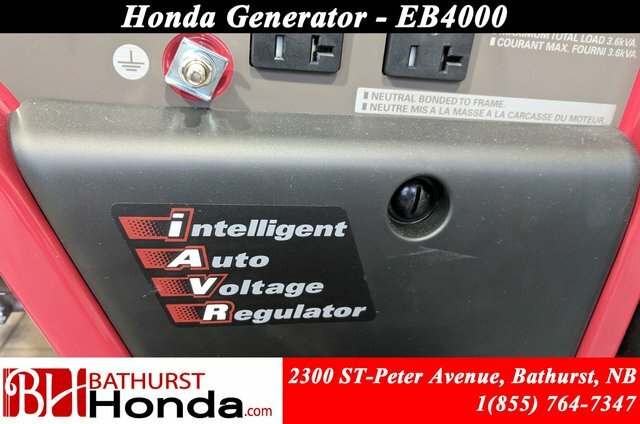 The Honda Generator EB4000 has premium features for industrial usage and general purpose applications in commercial and rental situations. 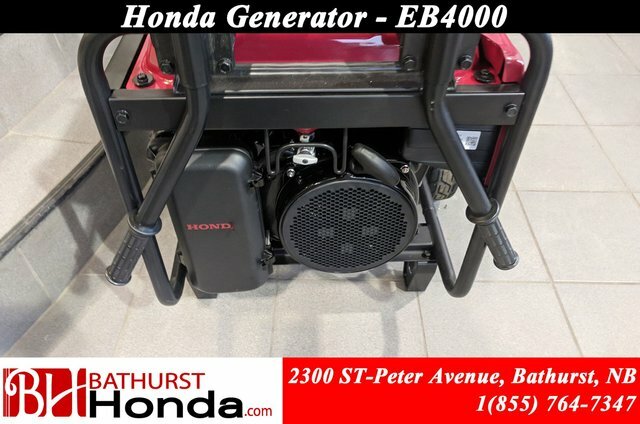 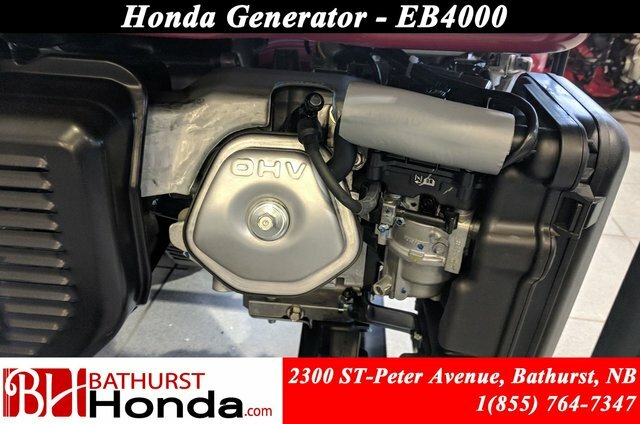 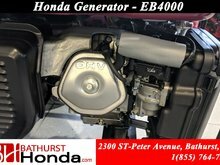 Powerful, easy-start Honda iGX270 commercial-grade engine. 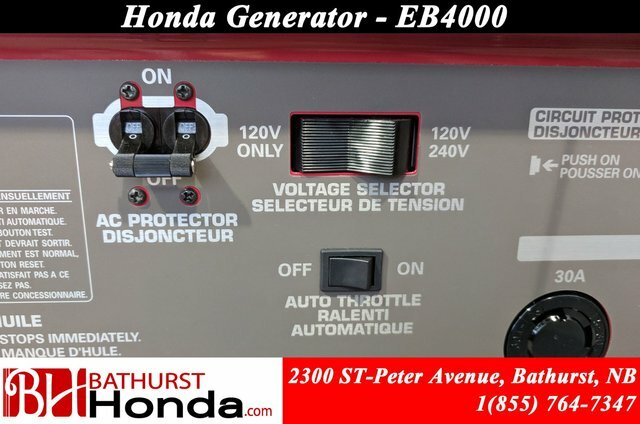 Dual voltage power with premium features and GFCI (Ground Fault Circuit Interrupter) protection on duplex receptacles. 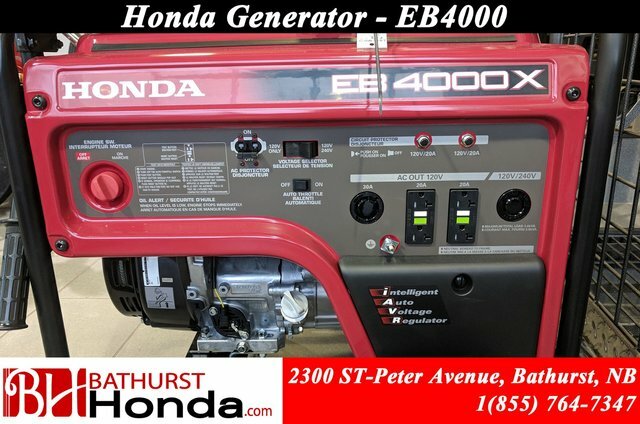 4,000 watts maximum AC outp. 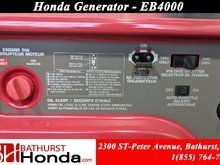 (5000 watts for 10 seconds to start larger equipment). 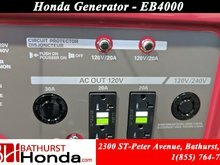 Voltage Selector Switch allows both 120 V and 240 V output, or total generator output to be available through any of the 120 volt outlets. 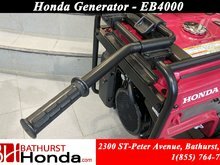 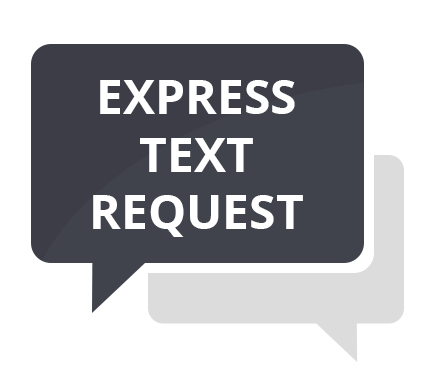 We Take All Trades and offer financing!